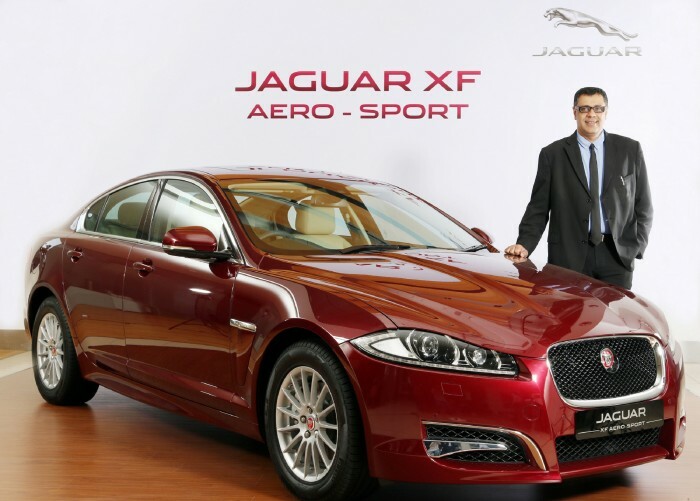 In an event in Mumbai today, Jaguar Land Rover India known for its luxury cars announced the launch of exclusive Jaguar XF Aero-sport at INR 52 lakhs (Ex-showroom Mumbai). This special edition Jaguar XF offers 2.2 litre Diesel engine with upgradeable exteriors which further beautifies the car’s luxury appeal. 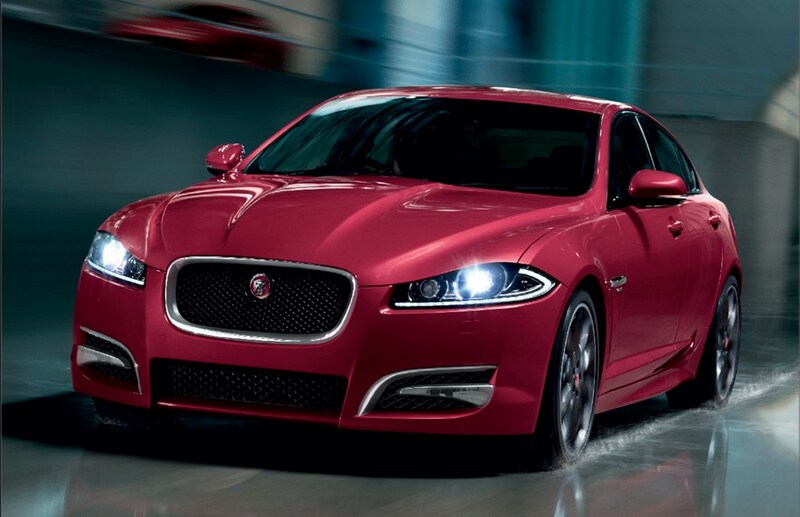 XF offers features like Touch-screen, Navigation system, Front Seat Away, Full Size Spare Wheel and Sunroof. The new Jaguar XF is powered by 2.2 Litre Diesel Aero-sport engine that comes equipped with sporty exterior features that includes rear spoiler, ‘R’ styled side sills, a sport style front bumper and a black grille along with the chrome surround. When it comes to the interiors, the car has perfectly tailored supple leather, contemporary aluminium surfaces as well as elegant real wood veneers. The new XF Aero-sport shall come in 4 different exterior colors namely: Polaris White, Ultimate Black, Sapphire Blue and Odyssey Red. The car offers 2.2 Litre Diesel engine which churns out a maximum power of 140 kW @ 3,500 rpm and maximum torque of 450 Nm @ 2,000 rpm, delivers performance without compromising on efficiency. The Jaguar vehicles are available in India across 21 authorised retailers in different regions – Ahmedabad, Aurangabad, Bengaluru, Bhubaneswar, Chandigarh, Chennai, Coimbatore, Delhi (at Janpath & Mathura Road), Gurgaon, Hyderabad, Indore, Jaipur, Kolkata, Kochi, Karnal, Ludhiana, Mumbai, Nagpur, Pune and Raipur.